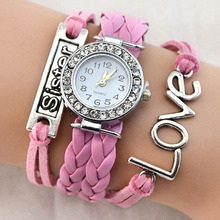 Multilayer knitted design, fashionable style. 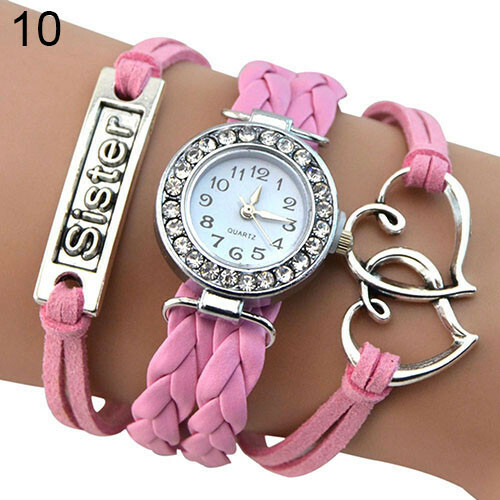 Adorned with bird, love heart, “sister”, 8 shape and bead, exquisite workmanship. 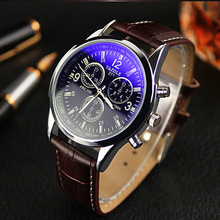 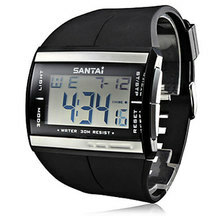 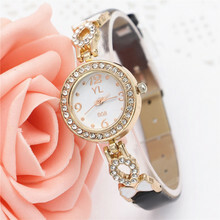 Made by faux leather band, alloy case with shiny rhinestone. 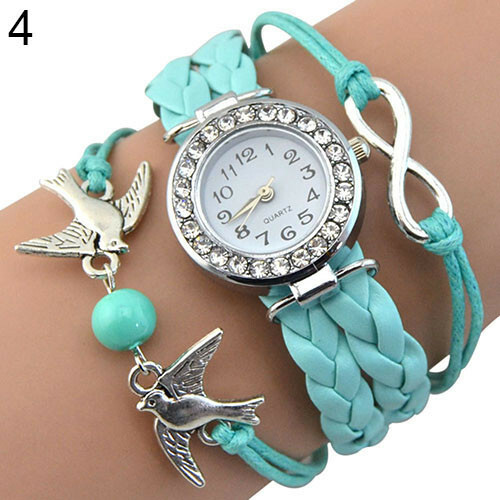 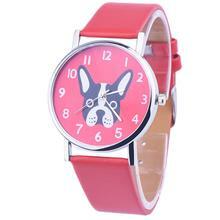 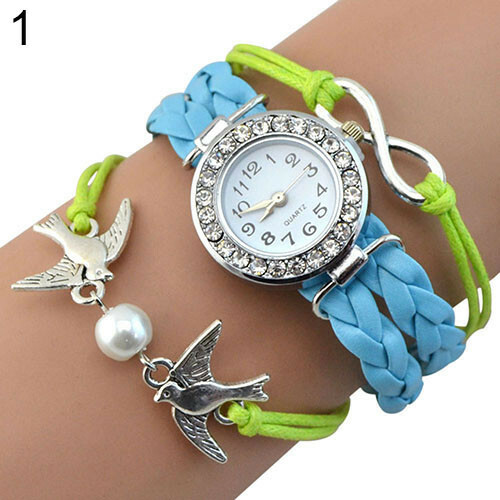 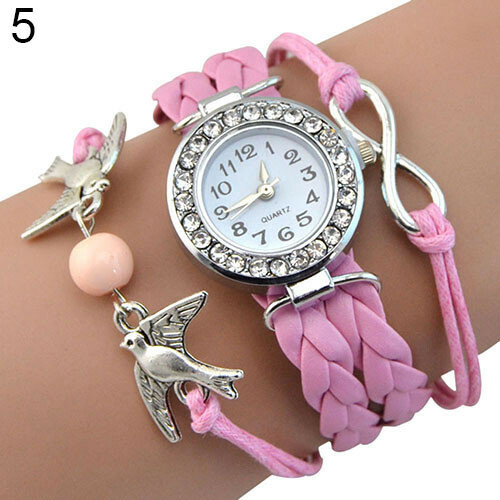 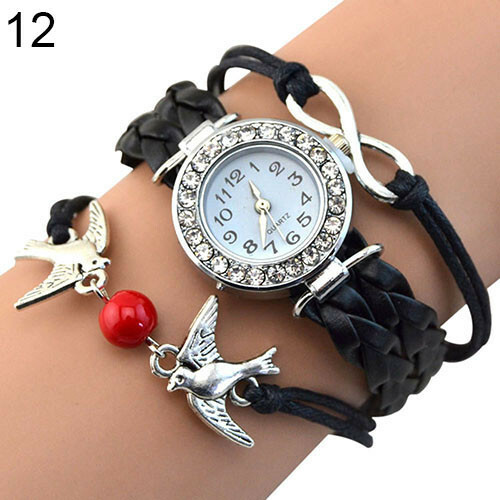 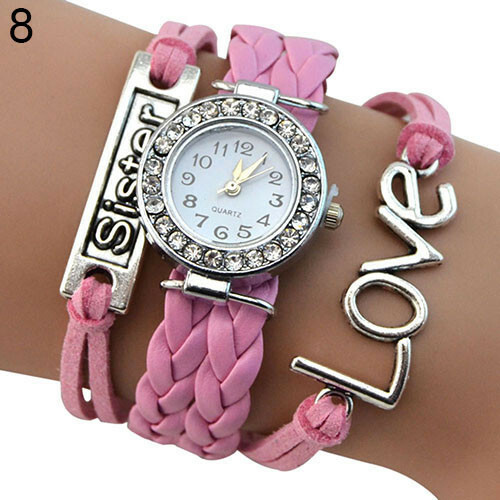 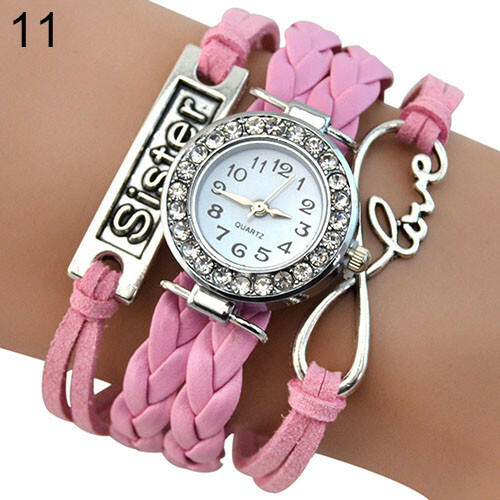 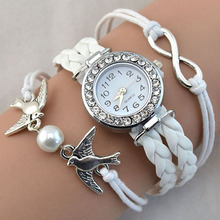 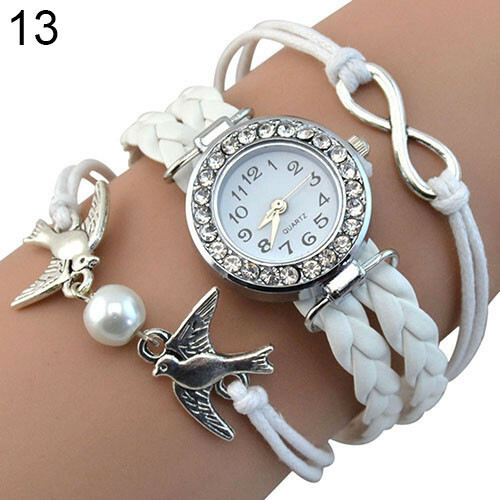 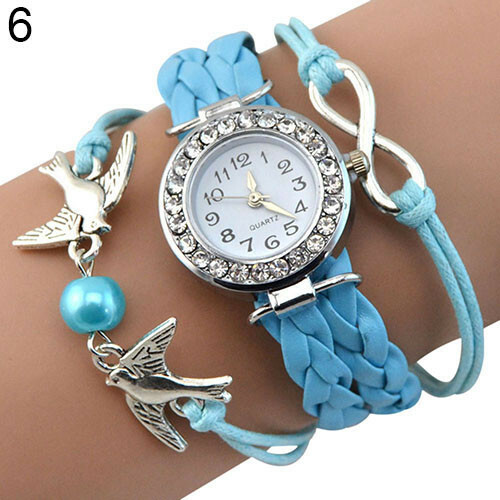 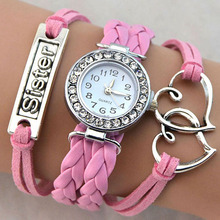 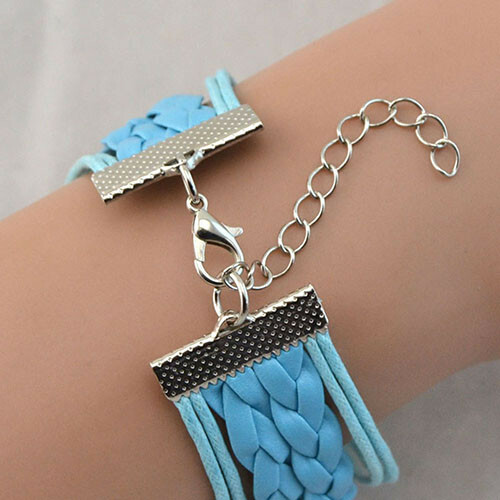 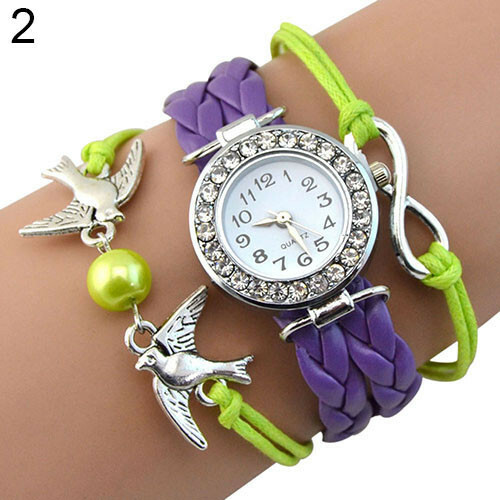 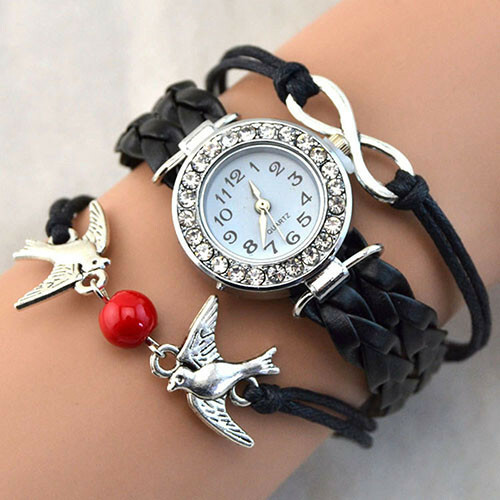 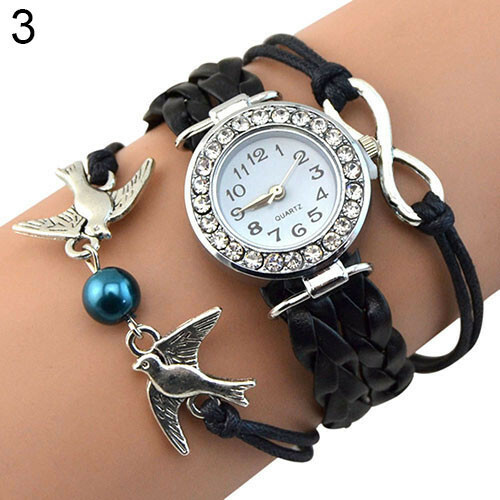 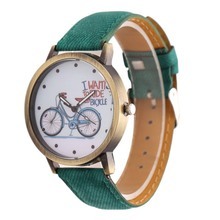 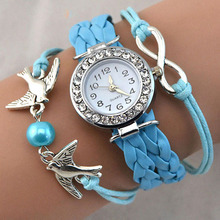 Suitable for women and girls, gorgeous gift for best friend.